Nestled between India and Tibet, the exquisite mountain kingdom of Bhutan has been isolated and protected for centuries by mighty Himalayan peaks. Because few visitors are allowed to enter the country, daily life rituals remain sacred and the landscape is relatively undeveloped. Tradition and Buddhism infuse every facet of life, from jingling brass bells of prayer wheels to ornate monasteries perched high above terraced rice paddies. 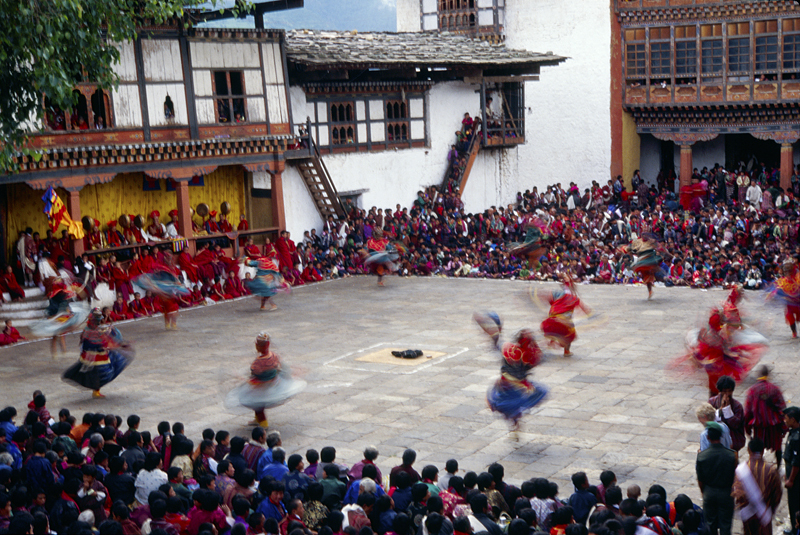 Change is coming to Bhutan, but the country isn’t blindly adopting modern western culture. After all, Bhutan still defines prosperity by Gross National Happiness—measuring well being rather than consumption. This trip provides a unique opportunity to see how the Bhutanese balance development and tradition, and it’s enhanced by experienced local guides who proudly share their country’s culture with us. Shangri-La may be a fictional land, but you’ll find something akin to its wonders in the beauty of remote monasteries and in your interactions with Bhutanese people. Later, visit Ta Dzong on the hillside above the town built as a watchtower to guard Trongsa but recently converted into museum in 2008. ***These programmes can be customized to fit the interests of the guest. 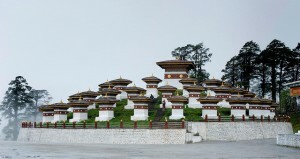 If our guests are interested in visiting Central and Eastern Bhutan, we can schedule programmes ranging from 12 to 14 days duration or even more. Everything is flexible.